No matter the season when it comes to Chili you cant go wrong! Especially when it is a Low Carb and Healthy Recipe! Make sure you try this Easy recipe it will not disappoint! 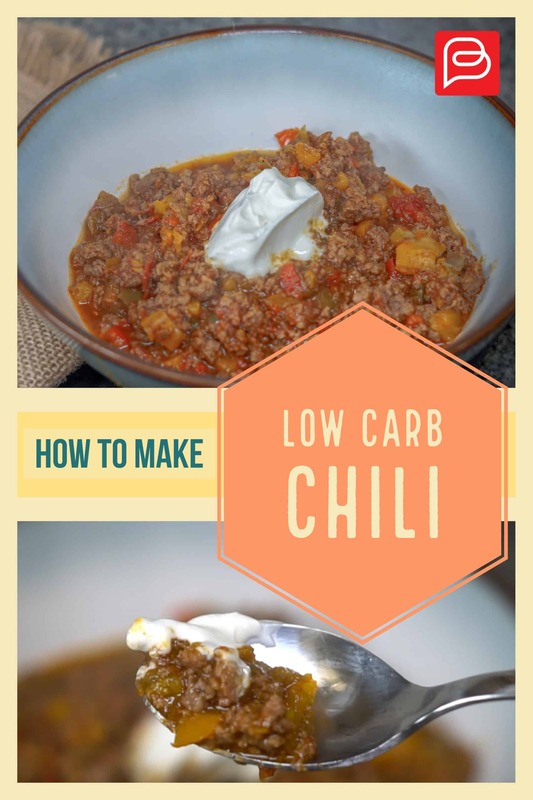 Make Sure to try this Low Carb Chili for a great meal on your diet.